Big Lick Brewing Company has expanded in Downtown Roanoke with the relocation and opening of its new West Station facility. The new spot is the latest in a string of exciting announcements and openings for the craft beer scene in Virginia’s Blue Ridge! 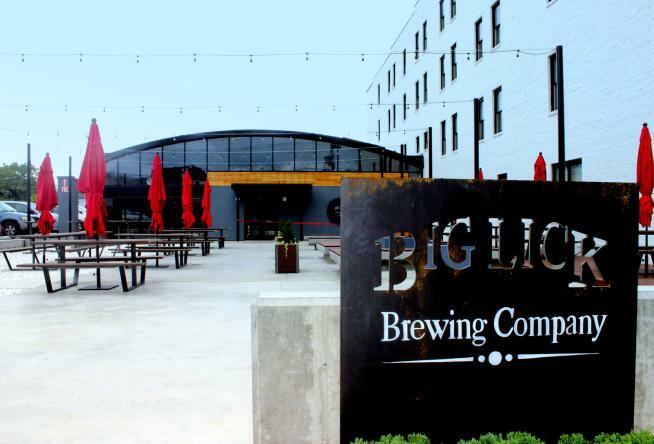 Originally founded in 2014 as Roanoke’s first nanobrewery, Big Lick Brewing Company outgrew its location at 135 Salem Avenue and made the transition to the beautiful new facility down the street at 409 Salem Avenue as part of Downtown Roanoke’s West Station District. The amazing new space now has a capacity for nearly 300 guests (150 indoor & 150 outdoor), plus a private room that can be reserved and accommodate an additional 50 people. Whether you grab a seat at the bar, hang out with a group at a high top table, or relax around one of the fire pits in the fantastic outdoor beer garden, you’ll love spending part of your Blue Ridge Day at Big Lick Brewing Company. The new space also allows the brewery to increase its production, meaning more delicious beer! Big Lick established a reputation among local craft beer lovers as one of the best breweries in Virginia’s Blue Ridge, and has received acclaim from various publications and at local beer festivals. 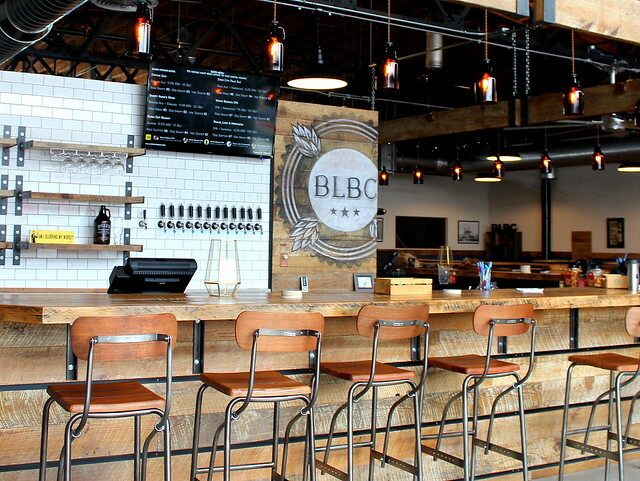 Big Lick Brewing Company will also stay true to its roots of constantly rotating what’s on tap and offering a variety of special and experimental brews, covering a broad range of beer styles, flavors and preferences. With 24 taps, it’s the perfect spot to introduce your palette to many different brews. You’ll also be able to take great beer home with you with cans, growlers, and crowlers available for purchase, in addition to lots of fun Big Lick Brewing Company swag. Planning to make multiple visits? Consider becoming part of the West Station Beer Society and get to attend exclusive events, receive discounts, and connect with other people who share a love of great beer. The new space is located in the West Station District in Downtown Roanoke. It is part of the district with The Lofts at West Station and Beamer’s 25 and is directly across the street from Tuco’s Taqueria Garaje. Parking - The property includes a parking lot with 34 spaces exclusively for Big Lick Brewing Company patrons. There is also street parking on the surrounding blocks. 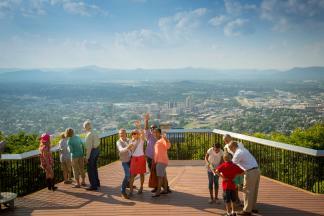 The Campbell Garage operated by Park Roanoke offers free parking on Saturdays & Sundays - access from 335 Campbell Avenue. You can also take advantage of the West End Zagster Bike Share station. Saturday: 1:00 p.m. - 10:00 p.m. 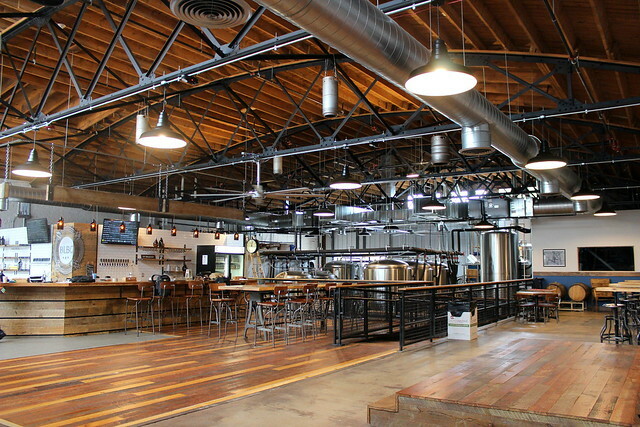 The brewery will feature an ordering station for Tuco’s Taqueria Garaje. Place your order at the kiosk inside the brewery and then your food will be delivered to you. There will also be food trucks and caterers regularly scheduled to serve at the brewery. Check the Big Lick Brewing Company Facebook page for information about the food schedule. The new space features two stages for live music! Bands and performers will be scheduled for both the indoor stage and outdoor stage in the beer garden. The Events calendar on the Big Lick website will be a great resource to stay in the know about when you can enjoy live music. 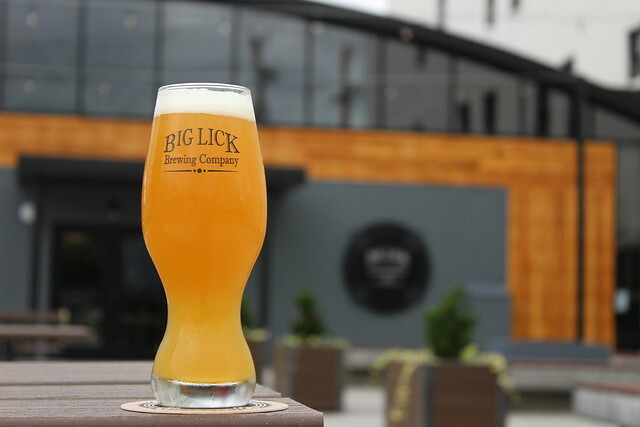 Big Lick Brewing Company is a stop on the popular Roanoke Craft Beer Tours, which is a wonderful way to get introduced to the growing craft beer industry in Virginia’s Blue Ridge. It’s the perfect way to learn more about our beer culture and try many different beers while learning about the process and history of multiple local breweries. The outdoor beer garden is pet-friendly and a fantastic option to bring your furry friends along for the fun! Pets may be prohibited for certain special events and occasions due to capacity, so check the Big Lick Brewing Company schedule to make sure it’s a good day to have your dog with you. Note - pets are not allowed inside, due to Virginia law. Before you go enjoy some awesome beer at Big Lick, learn about our local railroad history at the Virginia Museum of Transportation, which is only a short walk away from the brewery. You could also chow down on delicious burgers at the nearby Beamer’s 25 restaurant or tasty Mexican food at Tuco’s Taqueria Garaje and or catch a concert nearby at the Jefferson Center. Turn your visit to Big Lick Brewing Company into a beer crawl and hit multiple spots within close proximity to each other. Soaring Ridge Craft Brewers is located on the other side of the railroad tracks on Shenandoah Avenue, and you could also head to the Market District in Downtown Roanoke to check out the Deschutes Brewery Tasting Room. 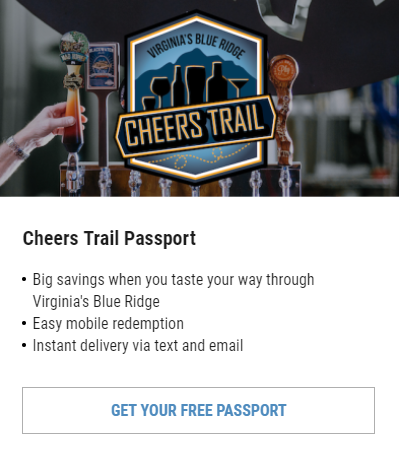 Don’t forget to include a stop at Blue 5, which has been voted Virginia’s Best Beer Bar! For more beercation fun, visit our Breweries page.